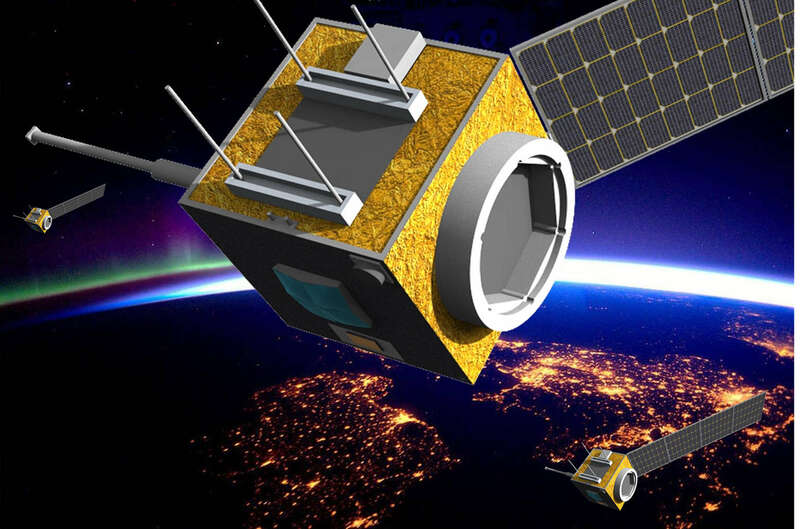 Since 2006 as part of the large network of OHB companies, LuxSpace is offering innovative and affordable infrastructure products and solutions for space, as well as space-augmented applications and services. We smartly combine engineering processes and knowledge gained over several decades by the space industry and space agencies like ESA with innovative NewSpace approaches in order to offer our customers affordable, quick-to-market and reliable solutions. Our partners and customers are international agencies like ESA and the European Commission, national Governments and Institutions and a variety of commercial customers.